Bridleway Update - Good News ! Bishops Cannings 27 and 29 which cross the golf course, are at last signed/waymarked and open for use by all riders. 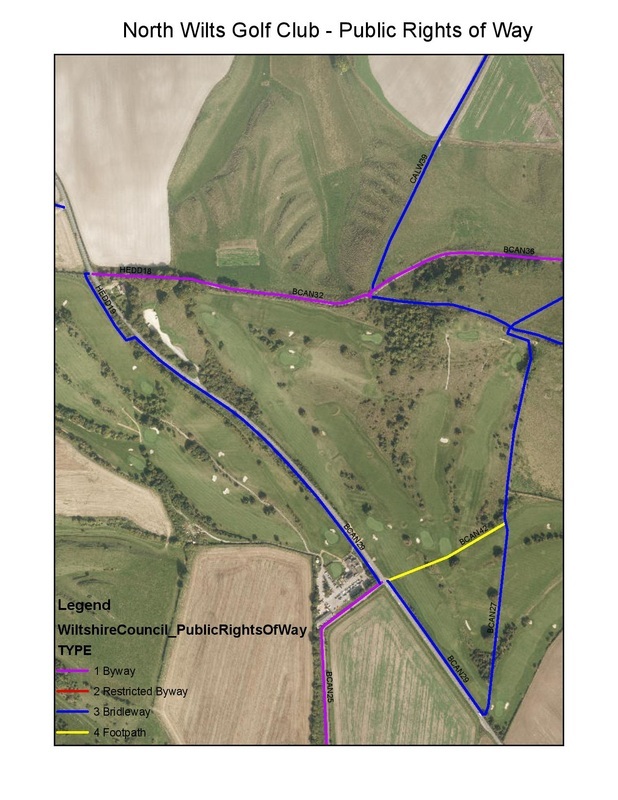 The more regular and approved use of these bridleways has been notified to the golf club members via various media, including the publication of a map on their web page, as supplied by Wiltshire Council. 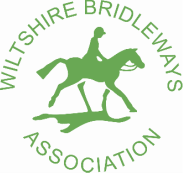 Wiltshire Bridleways Association ask that all riders have regard for the condition of the ground surface and as such request that use of these particular Public Rights of Way be limited to walking pace only. We also ask that riders are mindful of other users and remain courteous at all times. One word of warning, at one point bridleway 27 does cross a golf driving range so be vigilant for the presence of low flying missiles.